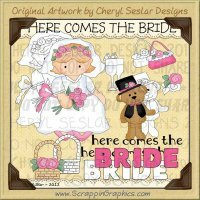 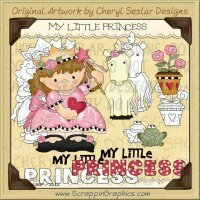 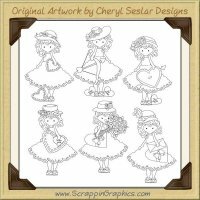 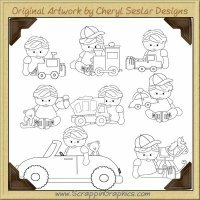 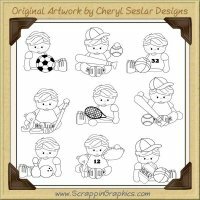 Digital Stamps / Line Art clip art graphics can be used for personal or commercial use. 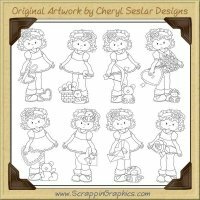 Create digitized embroidery patterns, coloring pages. 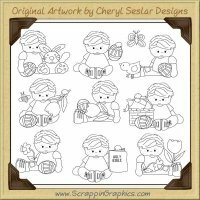 Color and use in scrapbook pages, cards, print crafts and much more. They cannot be used to create new clip art sets. 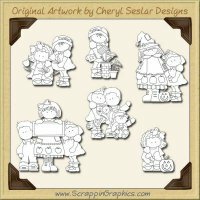 Please see our Graphic Terms page for more information.